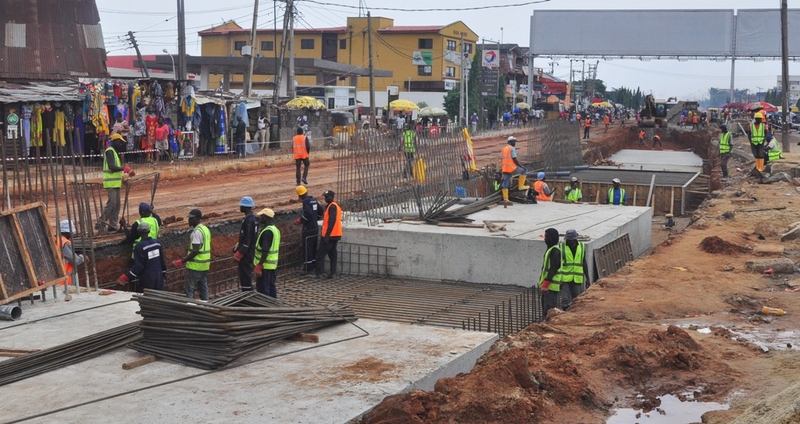 In an effort to address traffic congestion in major parts of the State, the Lagos State Executive Council under the leadership of Governor Akinwunmi Ambode in December last year approved the construction of flyover for two of the State’s high-density traffic zones- Ajah round about and Abule Egba junction. 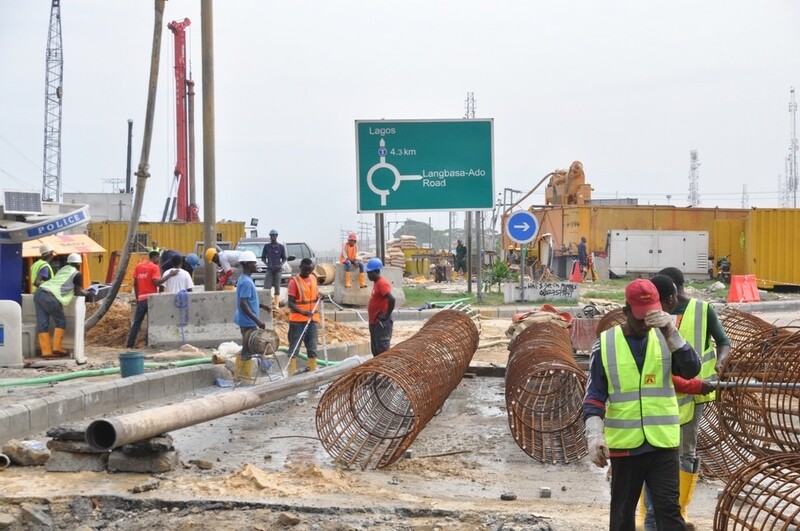 On-going construction work of Fly Over at Ajah, Lekki-Epe Expressway by the Lagos State Government, on Friday, June 17, 2016. 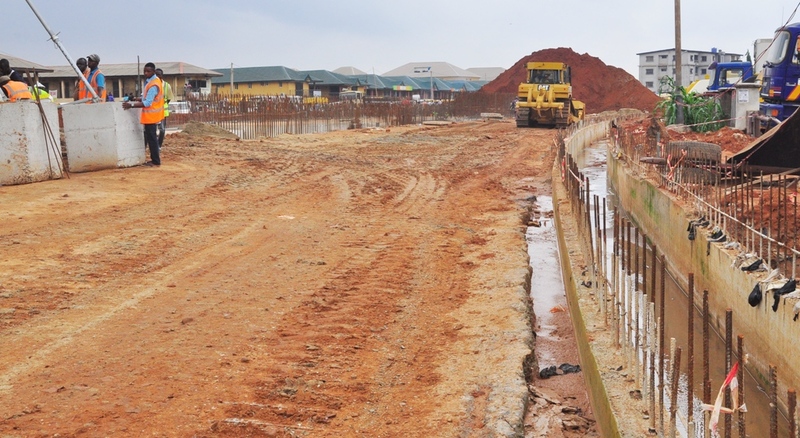 The two major projects shortly after approval were duly awarded to contractors for a speedy commencement of work. 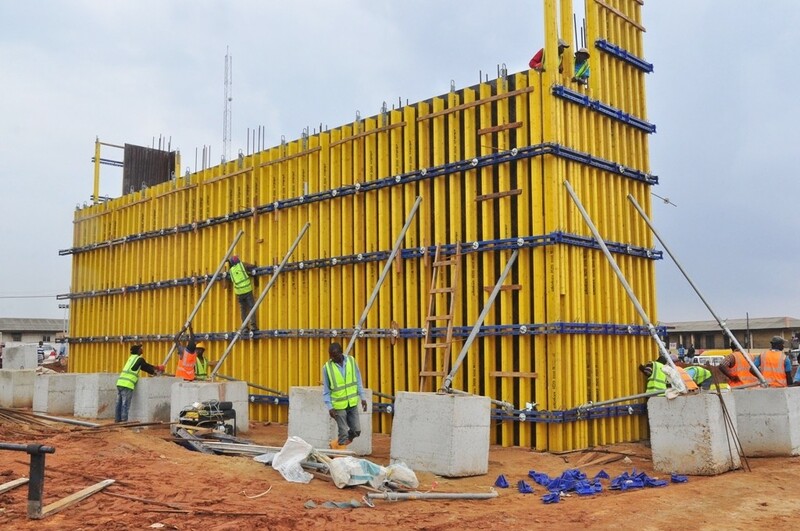 Work in progress at the on-going construction of Fly Over at Abule Egba, Lagos-Abeokuta Expressway by Lagos State Government on Friday, June 17, 2016. 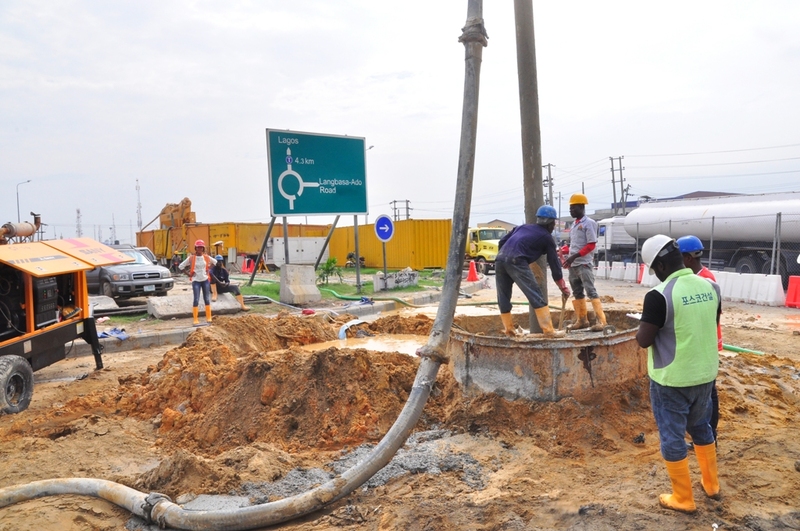 In Ajah, the construction of the reinforced concrete flyover and signalized intersection at Ajah roundabout is being simultaneously constructed with the rehabilitation of Freedom Road in Lekki, with a view to reducing the heavy traffic being recorded at the Ajah round-about and the Lekki-Ikoyi axis. 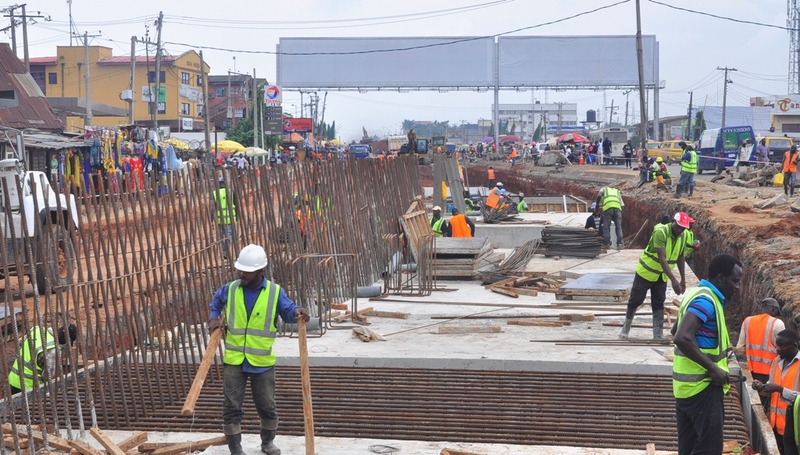 Likewise, the construction of a reinforced concrete dual-carriage flyover bridge at Abule Egba junction will equally bring joy and relief to millions of commuters that use the Lagos-Abeokuta Expressway in Ifako-Ijaye Local Government Area of the State on a daily basis when completed. 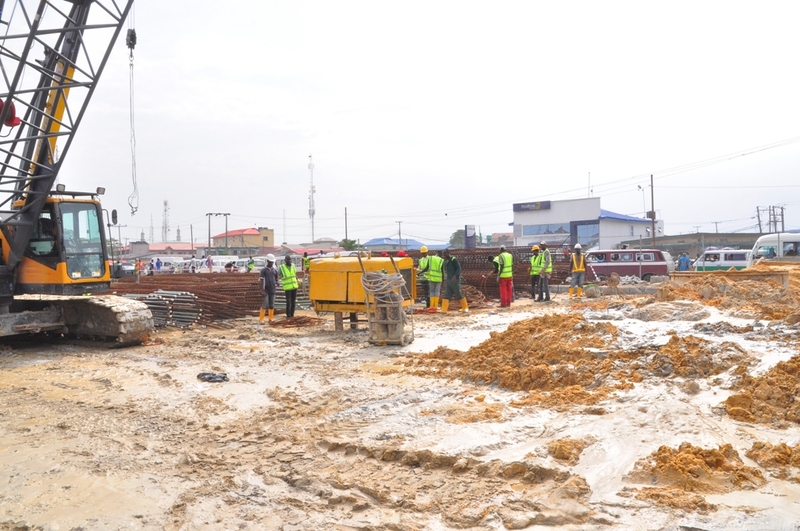 So far, work is ongoing in both locations so as to meet up with the 16 months timeline for the delivery of both projects as shown in the pictures below. In a statement signed by the Commissioner for Local Government and Community Affairs, Mr. Muslim Olohuntele Folami on Wednesday, the Government said that the construction of the roads was made possible through tax payers’ money. 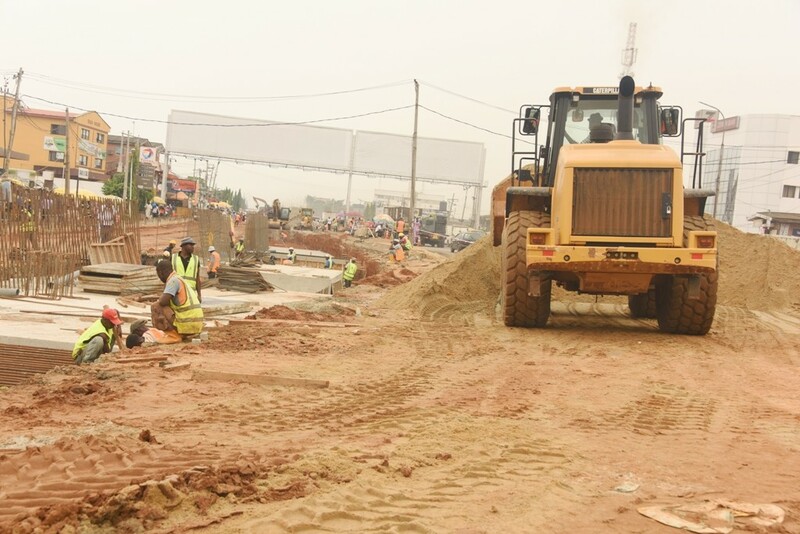 The Commissioner said that the second stage payment of N5.5billon released on Monday represents 61 per cent of the total cost of the 114 roads at N17.85bn. 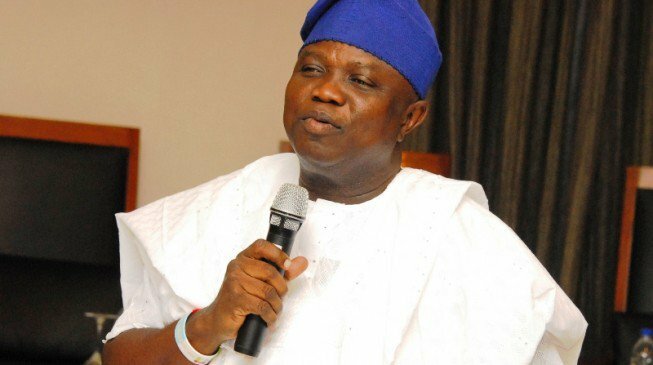 “The Government again reiterates that as long as Lagosians continue to fulfill their civic responsibility and obligation, the Government will continue to spend its resources wisely and the Lagosians will continue to enjoy the dividends of democracy. 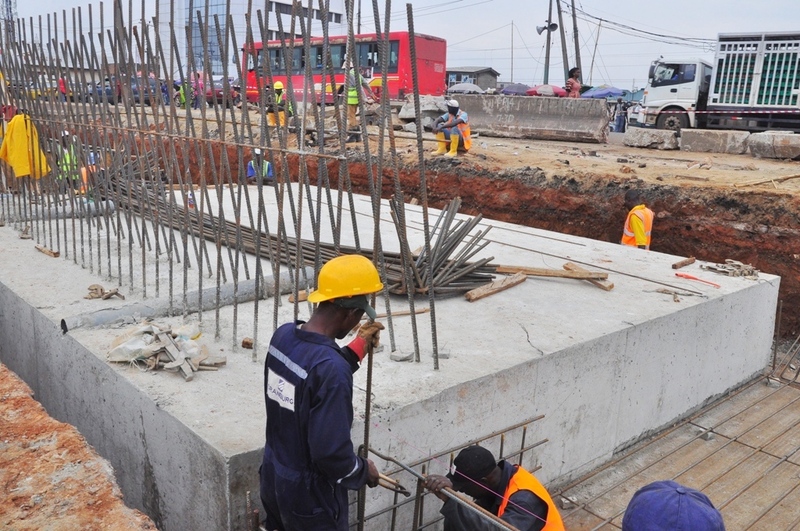 “We are using this medium to urge Lagosians to continue to pay their taxes, so as to be able to enjoy the dividends of democracy, the monies they are paying is what the government is using to construct these roads across the length and breadth of the State,” the Commissioner said. 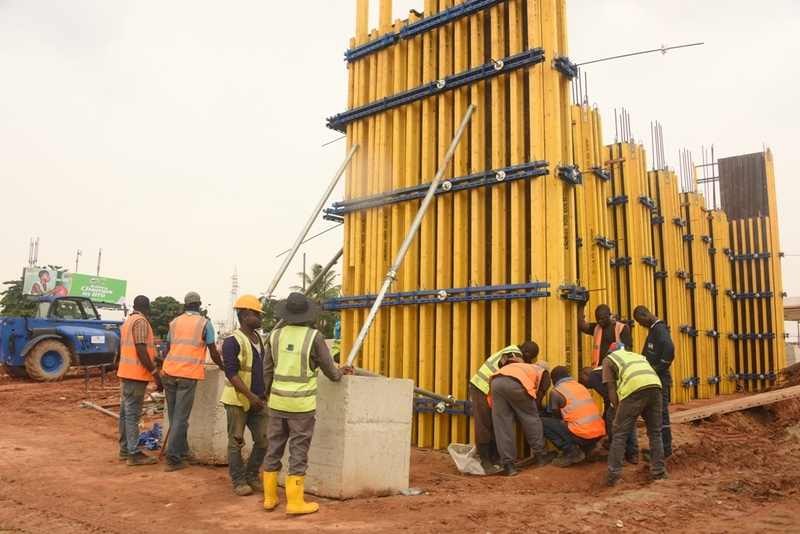 Folami said that aside completed and ongoing road projects across the metropolis, the State Government has also embarked on the Light Up Lagos Project which is fast spreading across major highways and streets as well as construction of bridges, flyovers as well as equipping the Police and other security agencies. “This Government wants the people to know that the money they are paying is being well spent and so far as they continue to fulfill their part, the Government will not relent in making the State safer and more habitable for the people. 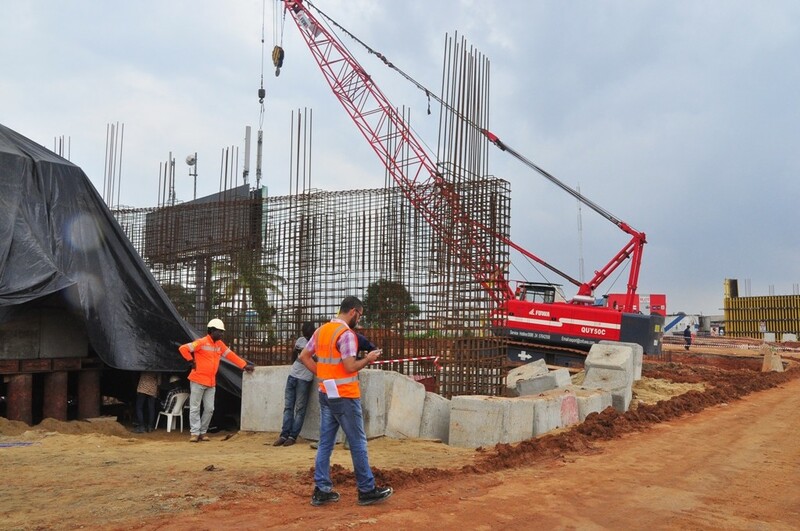 “Tax payers’ money is being well spent and people can see and feel it, we promised a government of inclusion and we would continue to demonstrate it through the various people oriented projects of this administration. 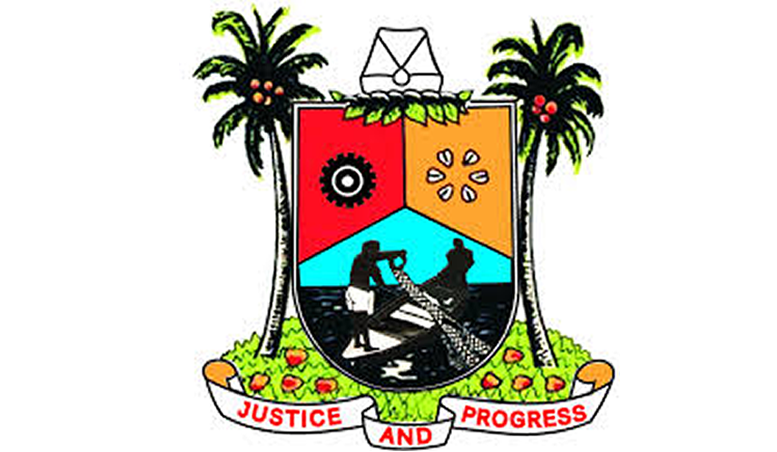 Lagosians should be rest assured that that Governor Akinwunmi Ambode has the passion to make life more comfortable for them,” Folami said. 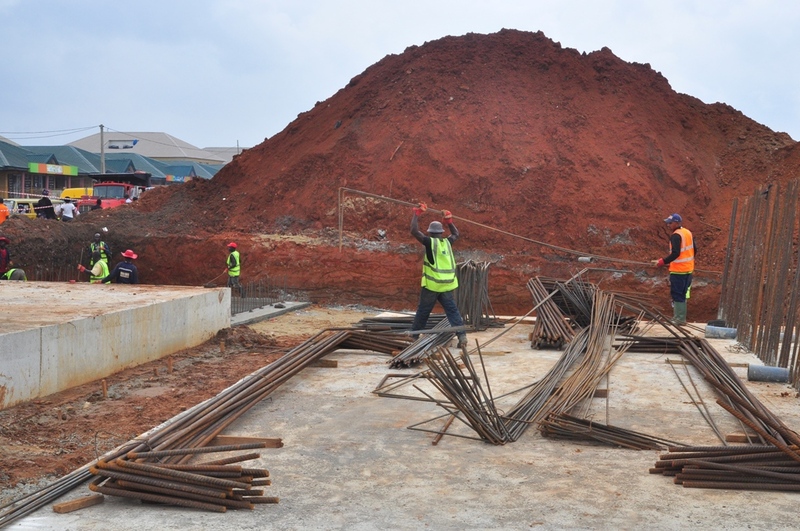 It would be recalled that Governor Ambode, in fulfillment of his campaign promises, empowered the Local Governments and the Local Council Development Areas to embark on construction of two inner roads in their various councils to boost economic activities and improve vehicular movement. 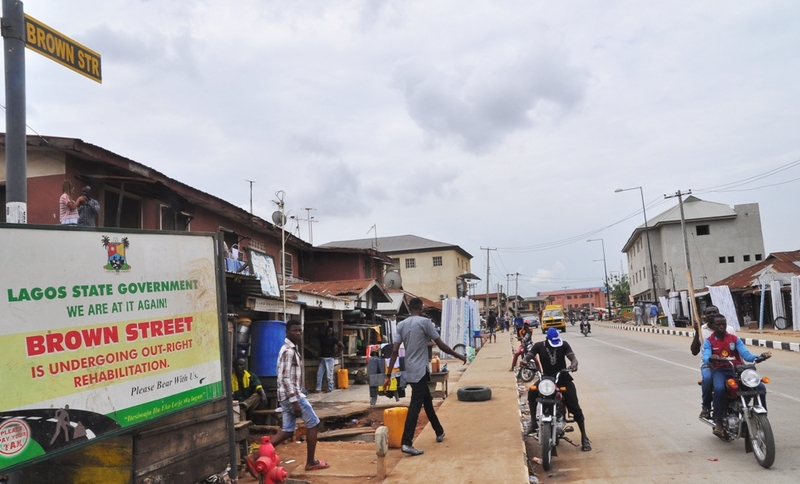 The roads are designed to accommodate walkways, road medians, street lights and standard drainage systems. 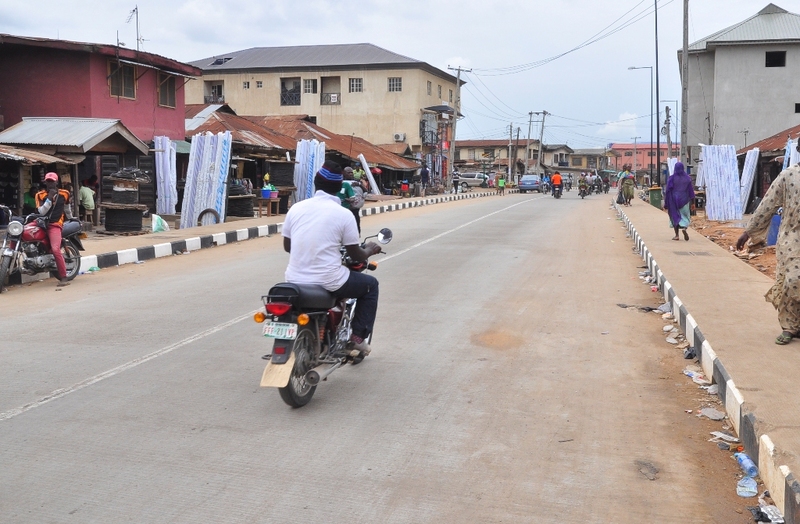 In fulfillment of the promise by Governor Akinwunmi Ambode to deliver more accessible inner roads in the State, the rehabilitation of the popular Brown Street in Oshodi Local Government Area has been completed. 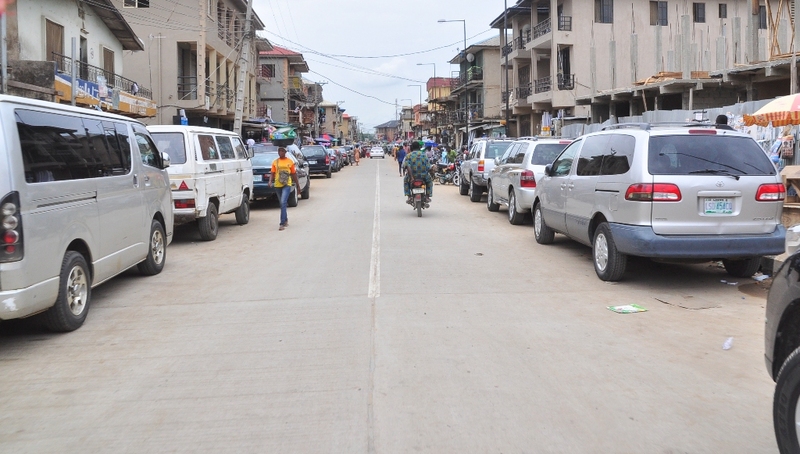 Governor Ambode had visited the street on August 19, 2015, where he expressed dismay at the state of the road. 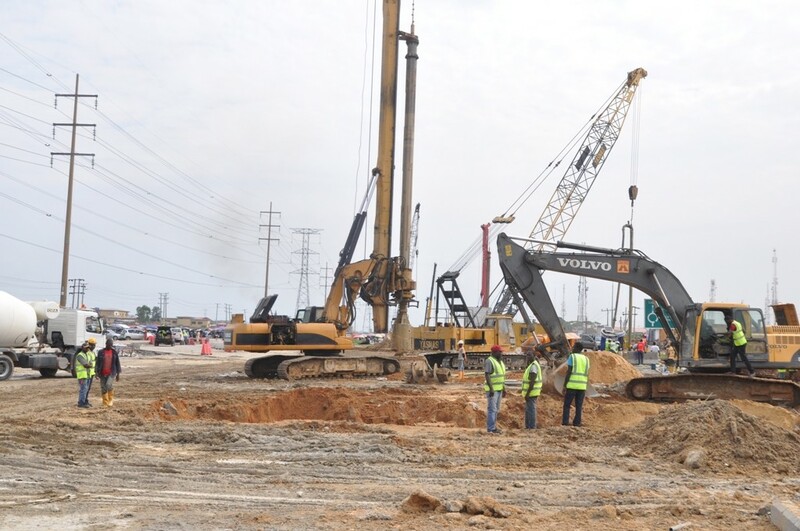 He immediately directed the State Public Works Corporation to commence rehabilitation work on the road. The road was completed last month. 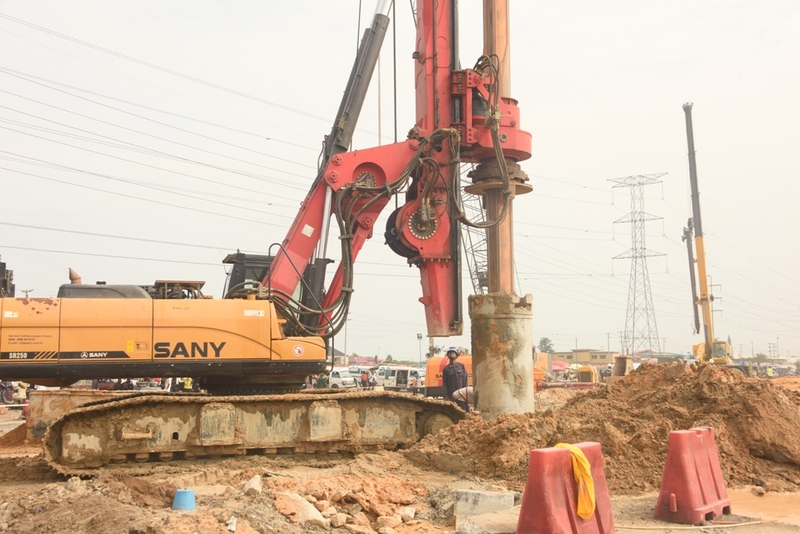 The road provides a viable alternative for motorists to link Oshodi-Apapa Expressway, from Agege Motor Road in few minutes.